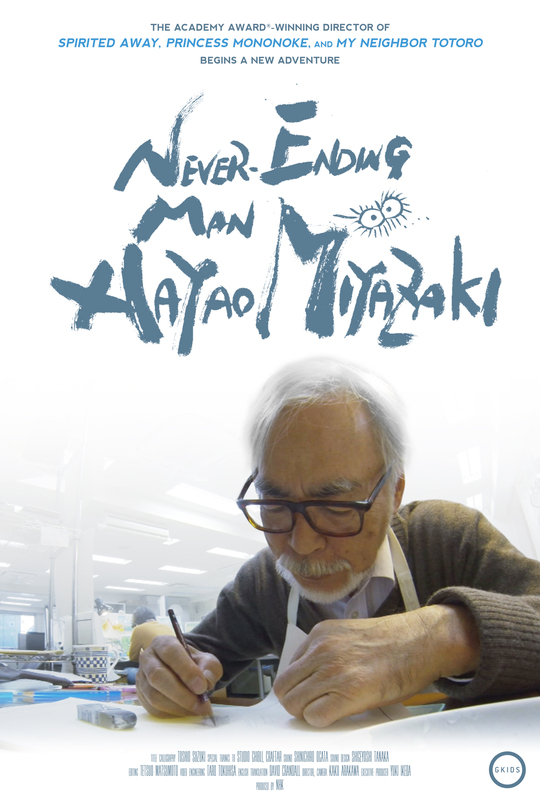 Join us for a one-night only screening of this incredible, intimate look into the process of a cinematic legend, featuring an introduction and book signing with Susan Napier, Professor in the Japanese program at Tufts University, and author of Miyazakiworld: A Life in Art . Presented in collaboration with the Japan Society of Boston. To be the first to know about Japan-related events happening around Boston and learn more about the Japan Society of Boston click here. From cultural activities to sports and language exchange, the Japan Society of Boston keeps you connected to your love of Japan. Free, thanks to the generosity of the Lowell Institute. Registration begins for members April 22, 2019 9:00 am.